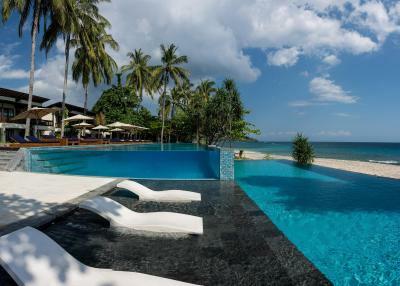 Lock in a great price for Katamaran Hotel & Resort - rated 9.3 by recent guests. Incredible hotel. 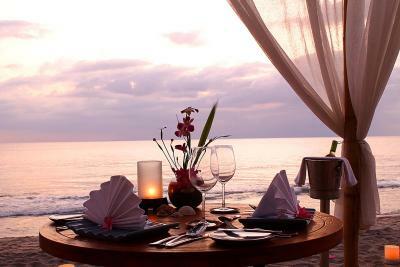 Set on a beautiful beach, good breakfast. Amazing view from the room (got an upgrade to an ocean view suite). Ate in the restaurant a few times and had some lovely food. 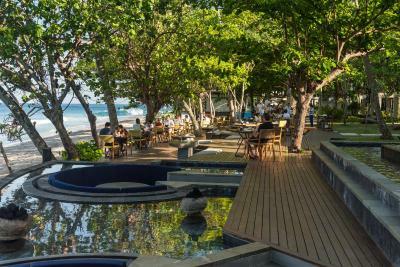 Kliff restaurant is excellent for sunset drinks. Nothing to say but same as the last time, exceptionally great holiday! Amazing place amazing staff amazing service amazing location. Loved our stay highly recommend. Everything. Staff were amazing. We came here for our honeymoon. 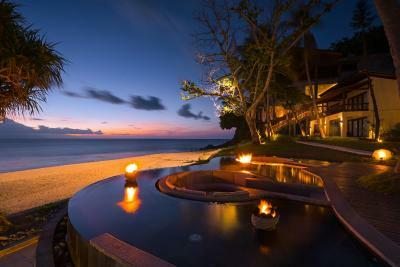 They provided us with a beautiful villa. Breakfast was good plenty to choose from. Best thing was the view and hotel itself. Stunning. Will definitely be coming again here soon. 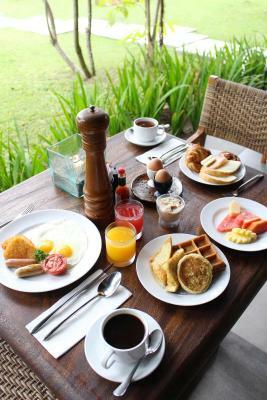 I like breakfast here. You can see beautiful beach. Friendly staff and comfortable bed. I'm so thankfull cause they had upgraded my room with the same price so I can see beautiful pool and beach. 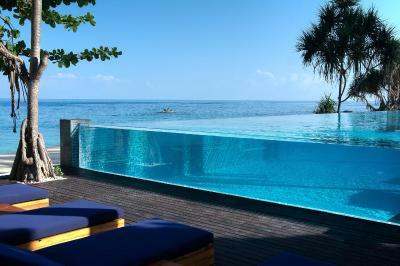 Really nice hotel with cool pools and very good restaurants. Really friendly staff. 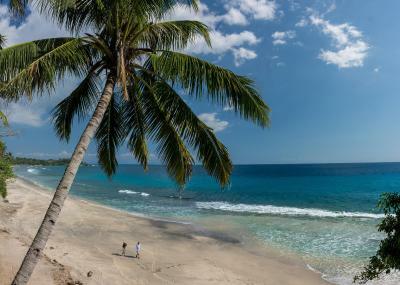 Close to Gili Islands and Lombok beaches. 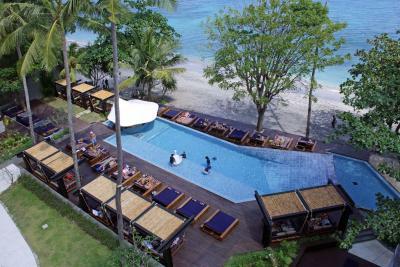 Best hotel in Lombok! 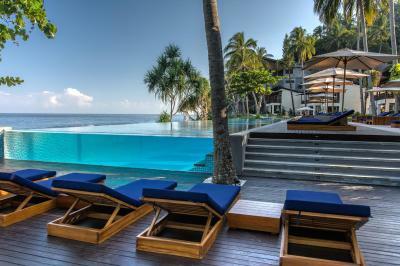 We already stayed in several hotels on the island, but Katamaran resort is by far the best. 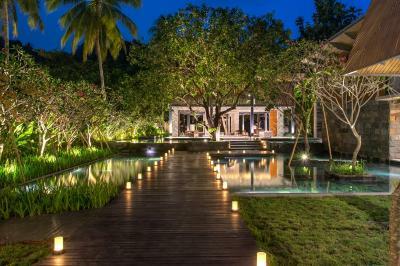 One of our top picks in Senggigi .Offering large outdoor pools and a private beach area, Katamaran Resort is set in Senggigi in the Lombok Region. 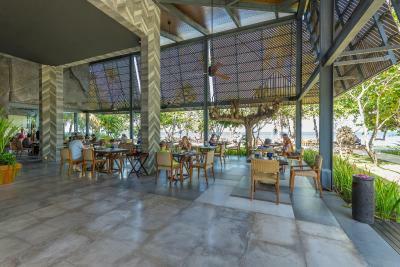 The on-site restaurants serve International cuisines and guests can enjoy a drink over sunset at the bar. The beachfront resort offers free WiFi access and free parking. 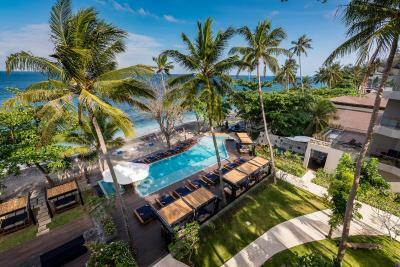 All rooms at this resort are air-conditioned and fitted with a flat-screen TV with satellite channels and a personal safe. 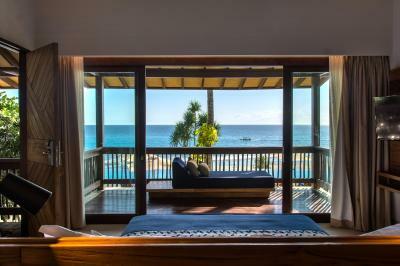 Some rooms come with a seating area overlooking the pool, while others have views of the sea. 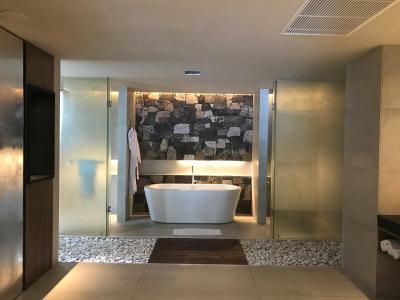 Every room comes with a private bathroom with bath robes, slippers and free toiletries. 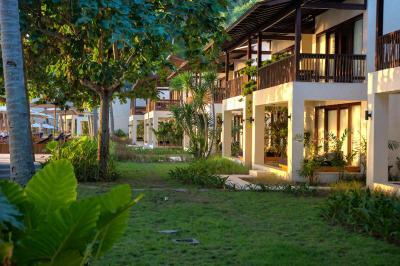 Katamaran Resort has a 24-hour front desk and tour desk. The staff can arrange day trips, barbecue, laundry and dry cleaning. Airport transfer and shuttle services to the surrounding areas are available with a surcharge. 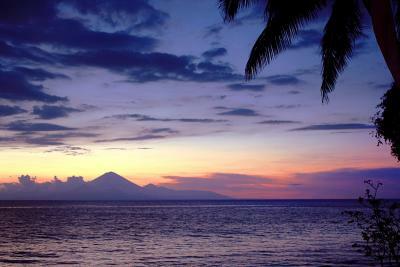 The nearest airport is Lombok International Airport, 26.1 miles from Katamaran Resort. 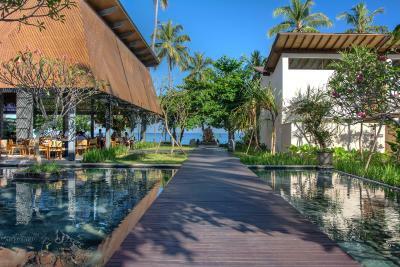 This property also has one of the best-rated locations in Senggigi ! Guests are happier about it compared to other properties in the area. 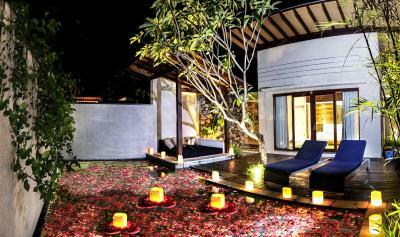 This property is also rated for the best value in Senggigi ! Guests are getting more for their money when compared to other properties in this city. Katamaran Hotel & Resort has been welcoming Booking.com guests since 30 May 2016. 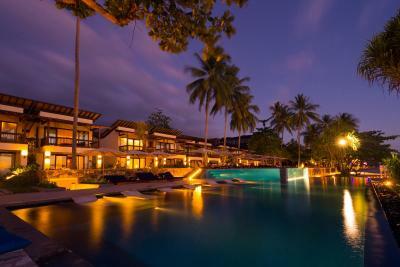 When would you like to stay at Katamaran Hotel & Resort? 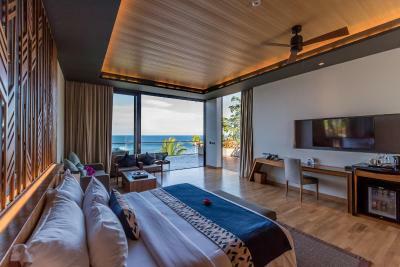 Featuring views of the ocean, this suite is fitted with air conditioning, a flat-screen cable TV and a minibar. 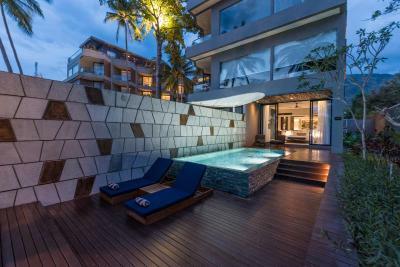 It has a seating area with a sofa and a terrace/balcony with outdoor furniture. The en suite bathroom comes with shower, slippers and free toiletries. 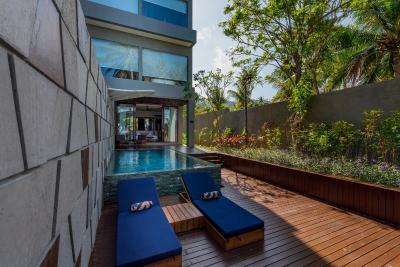 Boasting a private pool, this villa is fitted with air conditioning, a flat-screen cable TV and a minibar. It has a seating area with a sofa and a terrace with outdoor furniture. The en suite semi-outdoor bathroom comes with shower, slippers and free toiletries. 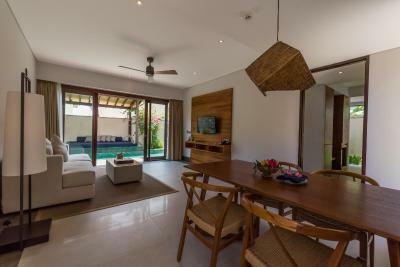 Boasting larger living space and a private pool, this villa is fitted with air conditioning, a flat-screen cable TV and a minibar. It has a seating area with a sofa and a terrace with outdoor furniture. 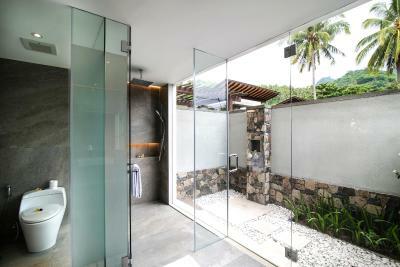 The semi-outdoor bathroom comes with shower, slippers and free toiletries. 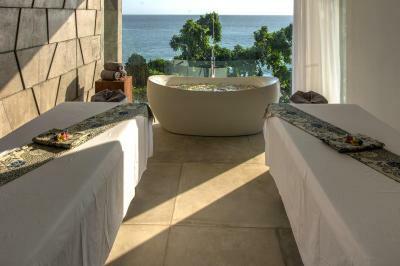 Featuring views of the ocean, this suite is fitted with air conditioning, a flat-screen cable TV and a minibar. It has a seating area with a sofa and a terrace/balcony with outdoor furniture. En suite bathroom comes with shower, slippers and free toiletries. This double room is fitted with air conditioning, a personal safe and a flat-screen LED TV. En suite bathroom has rain shower, slippers and free toiletries. 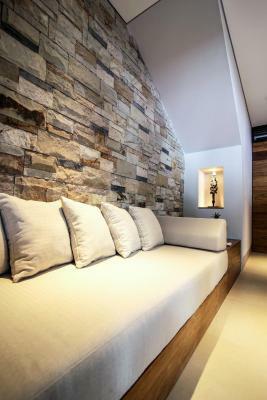 Offering more space, this room is fitted with air conditioning, a personal safe and a flat-screen LED TV. 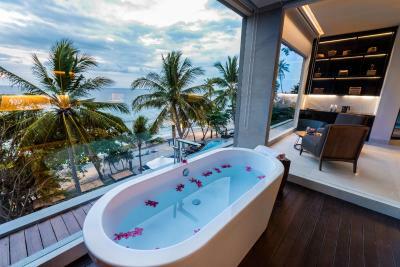 It features a private balcony and floor-to-ceiling glass window bathroom. 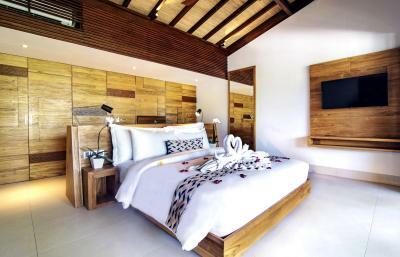 This twin room has air conditioning, a personal safe and a flat-screen LED TV. En suite bathroom has rain shower, slippers and free toiletries. 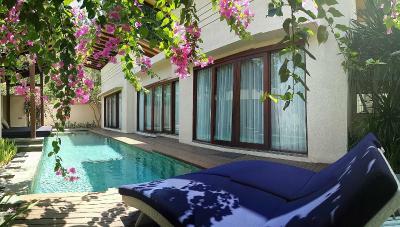 Boasting an infinity pool and sun loungers, this spacious suite comes with air conditioning, a personal safe and a flat-screen LED TV. En suite bathroom has rain shower, slippers and free toiletries. 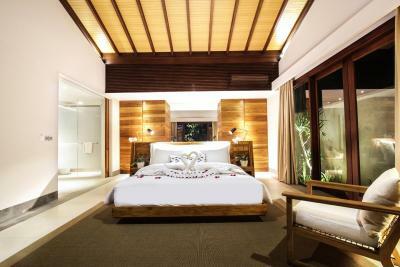 Offering larger space, this suite is fitted with air conditioning, a flat-screen cable TV and a minibar. It has a seating area with a sofa and a terrace with outdoor furniture. En suite bathroom comes with shower, slippers and free toiletries. 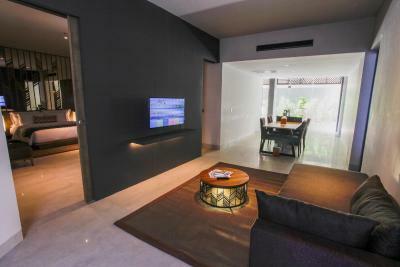 This suite is comes with air conditioning, a flat-screen cable TV and a minibar. 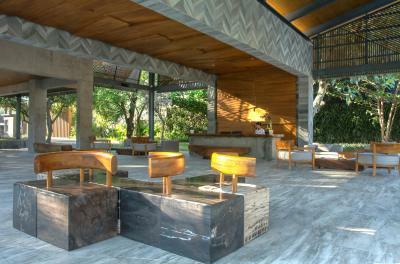 It has a seating area with a sofa and a terrace with outdoor furniture. En suite bathroom comes with shower, slippers and free toiletries. 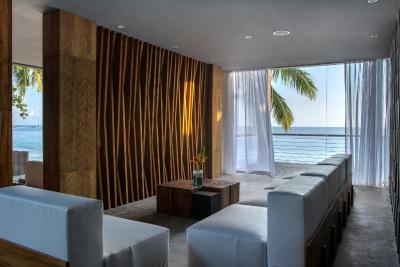 Featuring views of the sea, this spacious suite air conditioning, a flat-screen cable TV and a minibar. 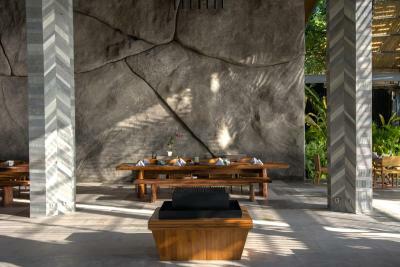 It has a seating area with a sofa, a dining area and a terrace with outdoor furniture. En suite bathroom comes with shower, slippers and free toiletries. 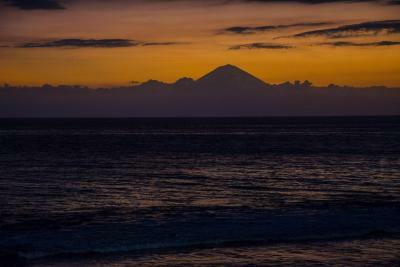 Approximately one hour from Lombok International Airport and 15 minutes from the boat pier to the Gilis and Bali, Katamaran Resort offers a wide range of facilities and activities to cater a unique guest experience. 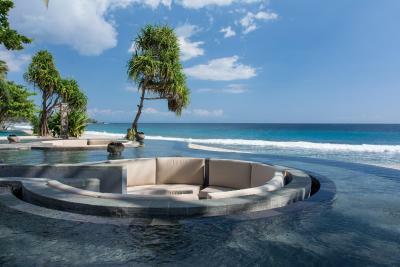 From Two-level Infinity Pools, Soul Bliss Spa, The Peak Signature Restaurant to yoga by the beach, Lombok island day tours and visit to our organic herbs garden are some of the activities to indulge on within the resort. 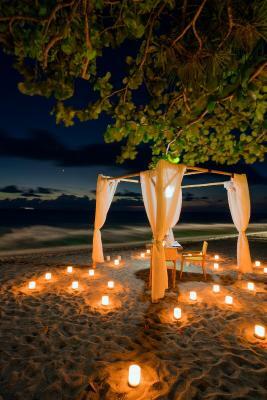 House rules Katamaran Hotel & Resort takes special requests - add in the next step! Katamaran Hotel &amp; Resort accepts these cards and reserves the right to temporarily hold an amount prior to arrival. Katamaran Hotel & Resort accepts these cards and reserves the right to temporarily hold an amount prior to arrival. Please note that guests are required to present the card used for booking upon arrival, otherwise the property may request that payment is settled immediately with an alternative method. Any deposit paid will be refunded to the original card. Quite far from Senggigi which meant we ate most of our meals in the hotel, could get quite repetitive but we only had 3 days. Really did not like the volume of single use plastic that the hotel uses, especially being right on the beach. Every drink had a plastic straw, every day we had 5 bottles of water in the room etc. Please remember to pack your own reusable straws! Not the greatest beach and quite far from the town. Nice hotel and great staff. The pools were amazing. 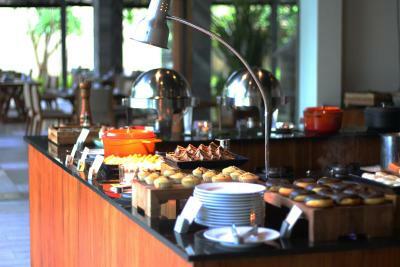 The breakfast selection was excellent. The villa was impeccable.